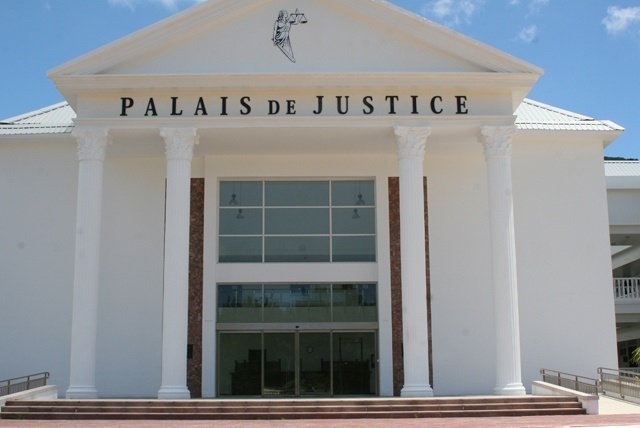 (Seychelles News Agency) - The Supreme Court of Seychelles has sentenced a Tanzanian male to 15 years in prison for the importation of heroin and cocaine. Jakari Suki, 48, was sentenced on Tuesday to two counts of importation of controlled drugs -- 15 years for the importation of 523 grams of pure heroin and eight years for the importation of 151 grams of pure cocaine. His sentences will run concurrently. Suki was sentenced under the Misuse of Drugs Act of Seychelles, a group of 115 islands in the western Indian Ocean. The Tanzanian national was arrested by officers of the Anti-Narcotics Bureau on May 24 last year at the Seychelles International airport. He had travelled from Mozambique via South Africa and Ethiopia to Seychelles onboard an Ethiopian Airline flight. An email seeking comment sent to Suki's lawyer was not immediately responded to.